Everyone, everywhere deserves access to quality healthcare. It's why we work hard to support health professionals across rural WA. Ensuring rural medical and health professionals can provide the best care to their community. We provide education and support to the rural health workforce to keep country Western Australia healthy. Healthy rural communities through a well-supported workforce. 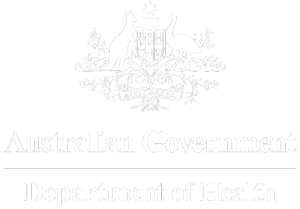 Our services and programs are made possible through funding from the WA Country Health Service and the Australian Government Department of Health. We take care of you with personalised recruitment, business support and CPD, so you can take care of others. We provide a personalised recruitment service for permanent and short-term vacancies so you can find your perfect fit in a rural Western Australian community. We support outreach health service visits to improve access for people living in rural Western Australia. Vocational experiences, conferences and mentoring to help you develop skills and familiarity for your future in country practice. Rural Health West is a free recruitment service focused on sourcing health professionals for General Practices and Aboriginal Medical Services in Rural and Remote Western Australia.